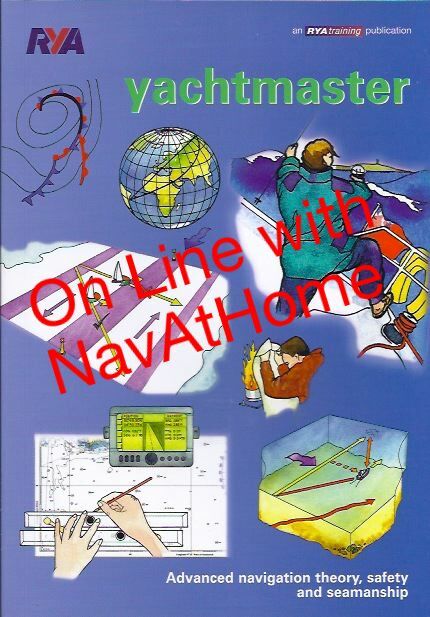 We are now able to offer this online theory course provided by Navathome. 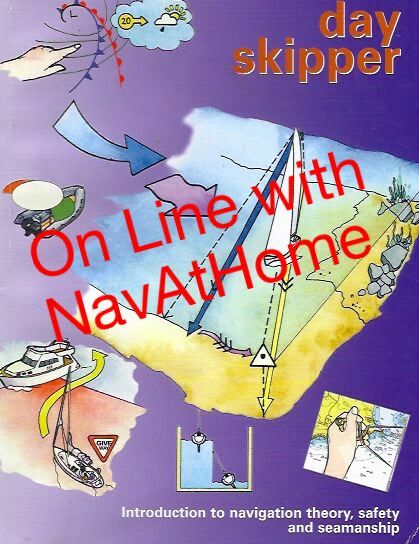 This course is a comprehensive introduction to cruising for inexperienced skippers. This course equips you with enough knowledge to navigate around familiar waters by day. A basic knowledge of lights is also included to introduce you to night cruising. This RYA course is advanced training for more experienced skippers building on the Day Skipper course or equivalent. 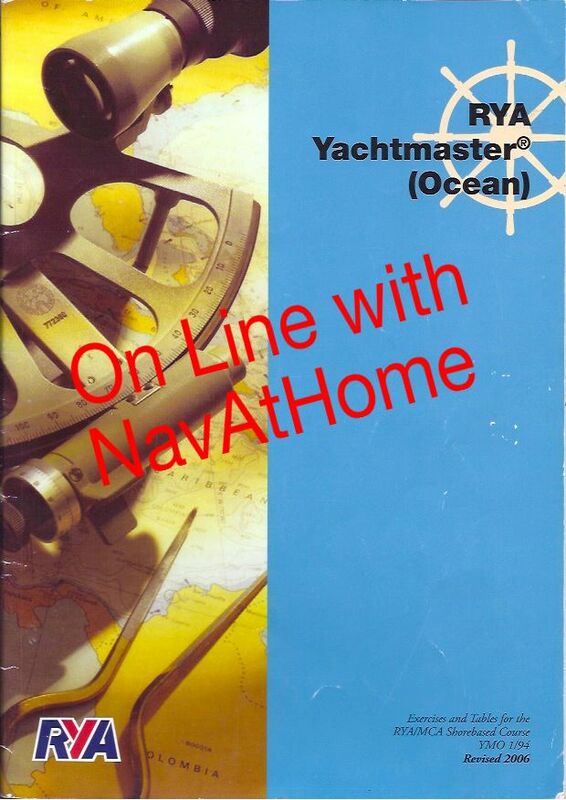 This is an advanced course that equips you to navigate safely on coastal and offshore passages. It allows some time for revision of the basics and then moves on to advanced navigation techniques. This course will take your theory knowledge ….. This is a course in astro-navigation and worldwide meteorology which also reveals the mysteries of the sextant. It assumes a knowledge of the subjects covered in the other shore based courses.